In the DPS, we made the most advanced aeronautical materials on skiing. We used a high proportion of carbon fibers to build skis that are lighter, stronger and more powerful than ordinary fiberglass and metal skis. DPS skis use multiple types of structures - Alchemist, Tour1 and Foundation. 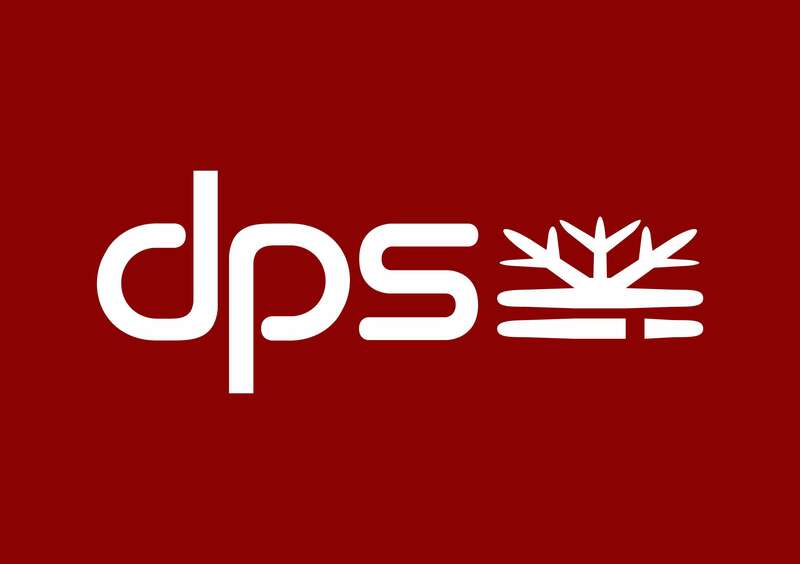 Ski shapes are different, they can be picked from DPS Lotus Family, DPS Cassiar Family and DPS Wailers Family.